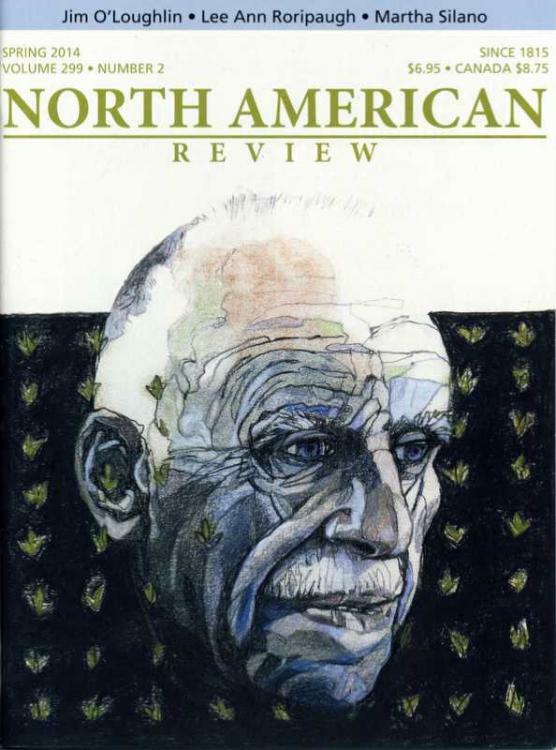 We honor in this issue James Hearst, nar contributing editor during the ᾽70s and ᾽80s, by celebrating with the James and Meryl Hearst Center for the Arts their 25th anniversary in Cedar Falls, Iowa, by showcasing art editor Gary Kelley’s illustrations of four Hearst poems. In this issue, we also feature the 14th annual Hearst Poetry Prize winners and finalists. As always, we celebrate Asian American Heritage Month (May in the US) by publishing Asian American writers and artists—Abigail Bautista, Jhoanna Aberia Belfer, Hye Jin Chung, Sharon Hashimoto, Shivani Mehta, Jeannie Phan, and Lee Ann Roripaugh—and reviewing Asian American poetry books.